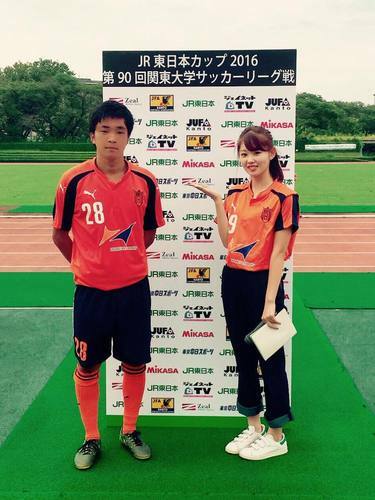 My ex TOC academy student, Yuta made his debut in the Kanto Univeristy League as a first year student for Hosei. It is quite rare to play as a first year student so looks good to be picked up by a J league club. 2-1 win. One goal, involved in the winning goal, man of the match.